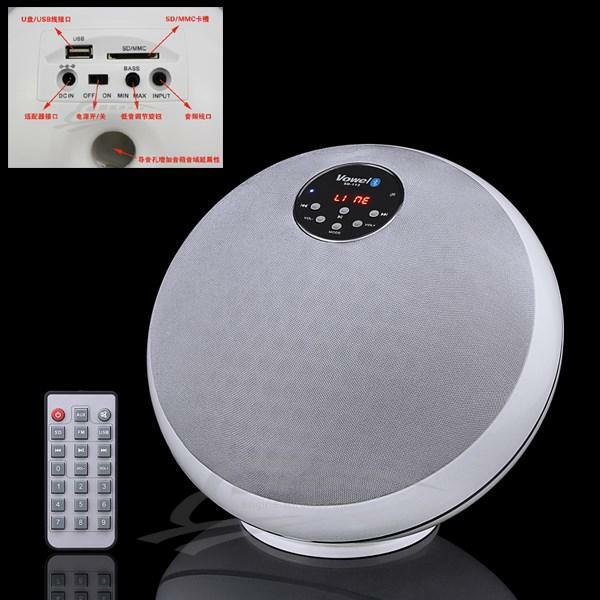 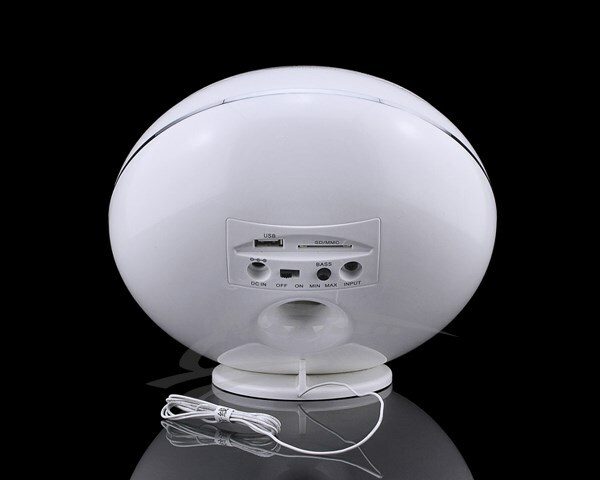 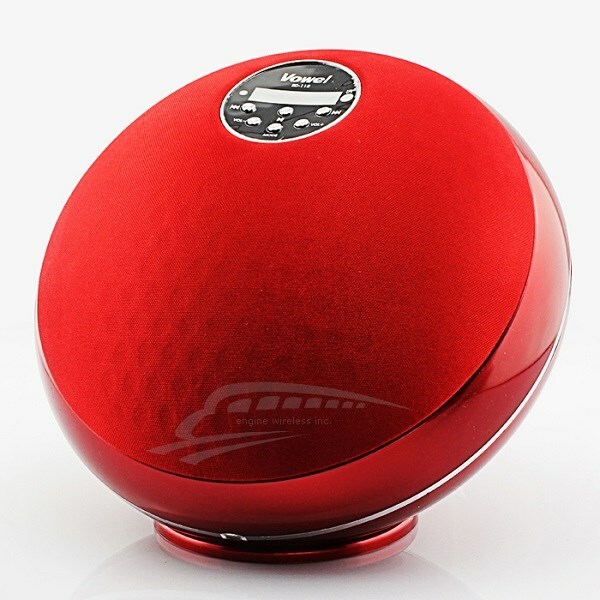 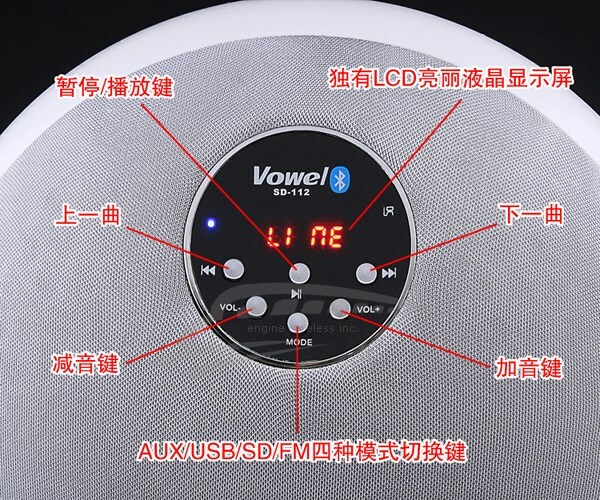 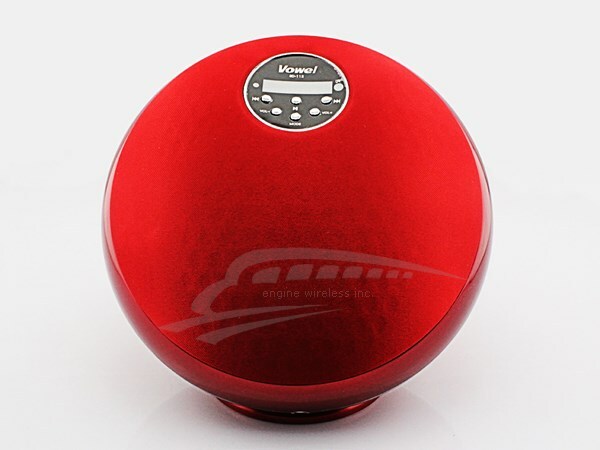 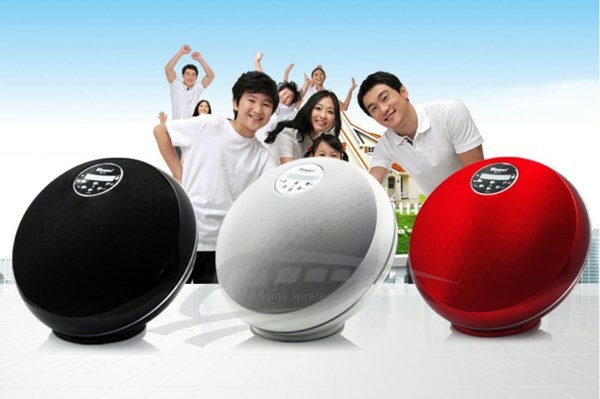 -Mini digital stereo portable speaker system specially designed for laptop, mobile photo, ipod, MP3, CD player, PDA, walkman ect. 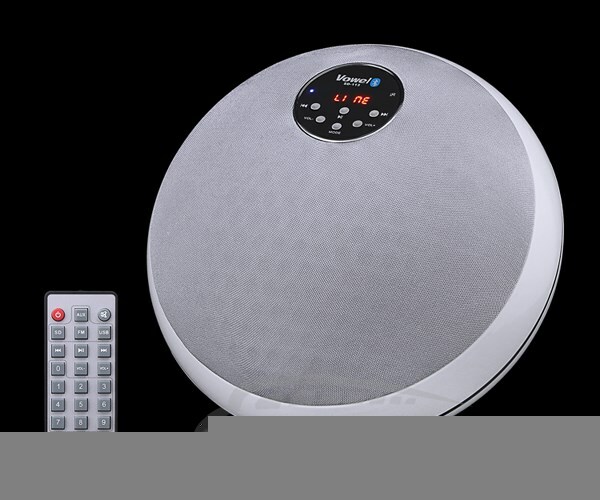 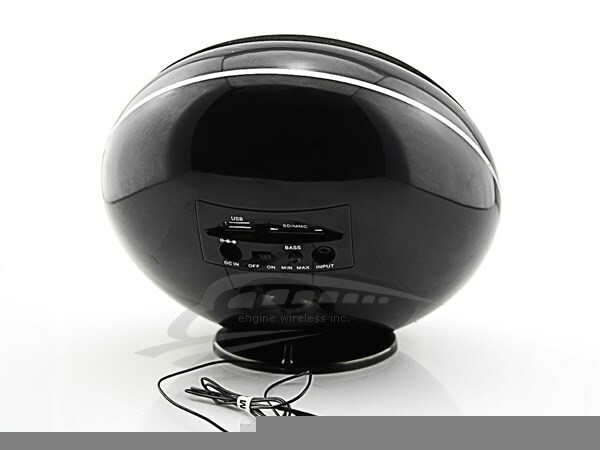 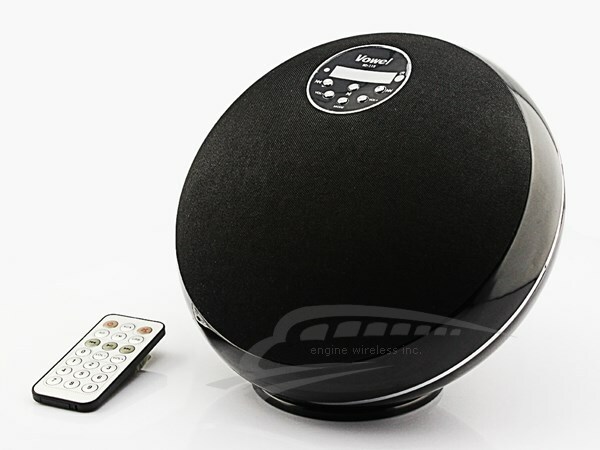 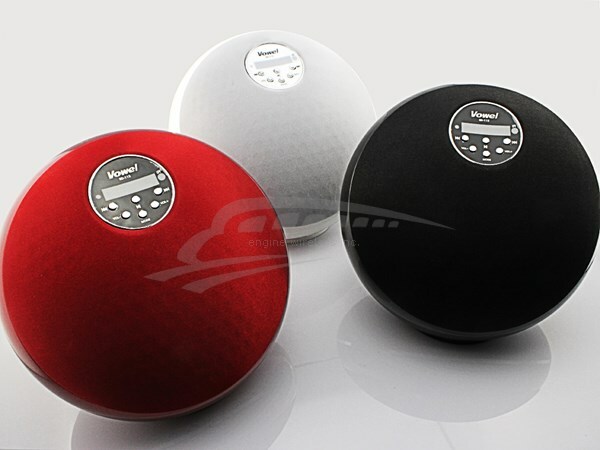 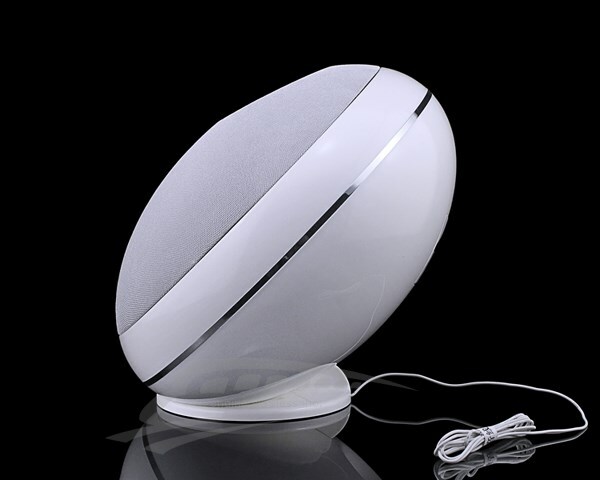 -this speaker is a practical and integrative digital active multimedia speaker,with mini style,elegant shape,ease of use and hunmanized design;use of advanced digital technology to improve the sound effect,appearing the sound quality of treble, median and bass is plentiful and harmonious, at the same time,there are four kinds of the player models, suitable for different purpose in difference place. 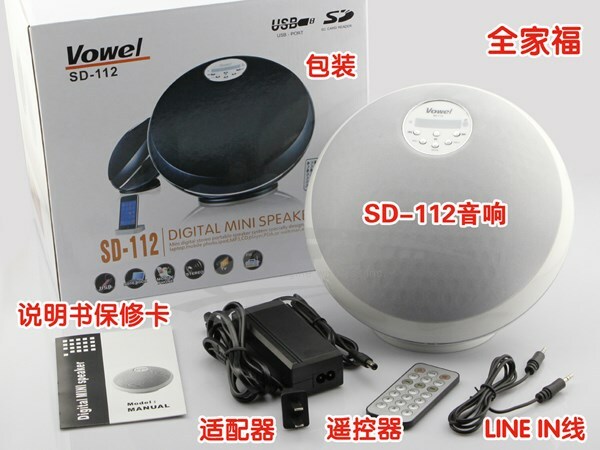 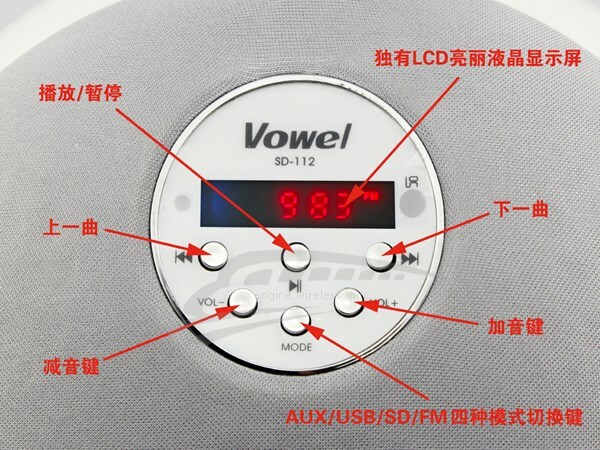 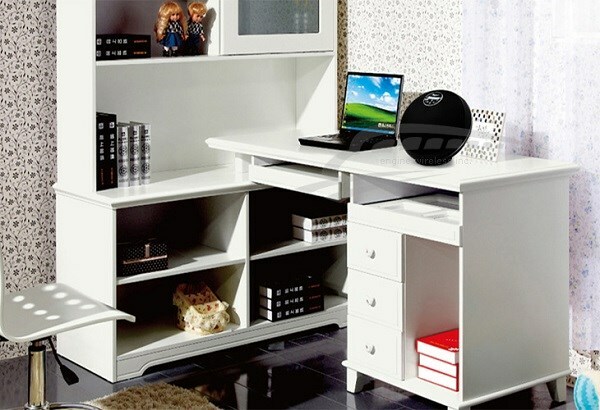 -The Speaker with stereo 2.1CH,the best choice for ipod, CD, MP3 and so on. 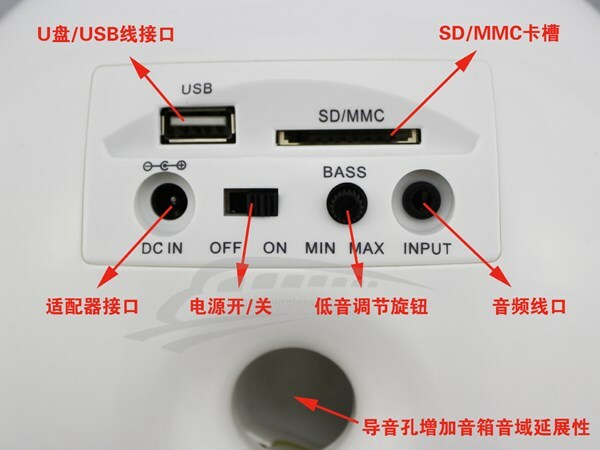 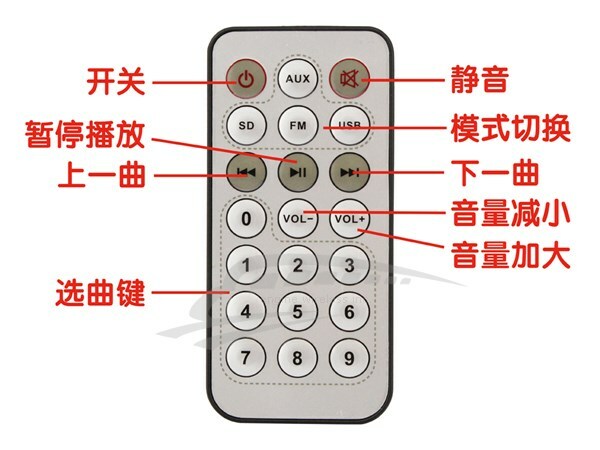 -Can play the music with USB card or SD&MMC card directly.